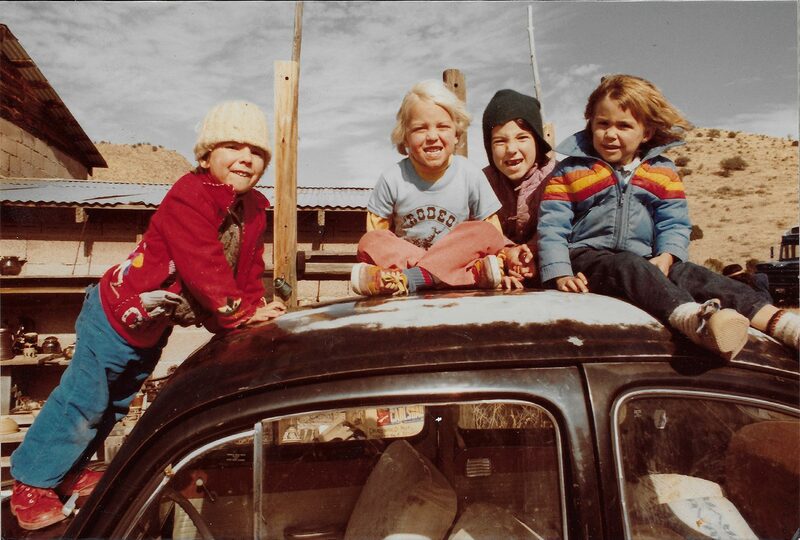 Filmed over a period of ten years at a remote communal ranch in New Mexico, Hippie Family Values is an intimate chronicle of a handful of hippie elders, along with their adult children and grandkids. Now in their 60s, 70s and 80s, the founders of this back-to-the-land experiment are slowing down and facing declining health. Will the next generation be able to sustain the community? Uncle Max has passed away. His nephew Billy, along with his wife Michelle, his sister Janice, and brother-in-law Steve, are traveling from Arizona to Nebraska for the funeral – in an old, 1976 Lincoln – when they break down in Albuquerque with the funeral just two days away. There is, of course, much more to the story. REVIEW OF HIPPIE FAMILY VALUES by Casey St. Charnez, Ph.D.